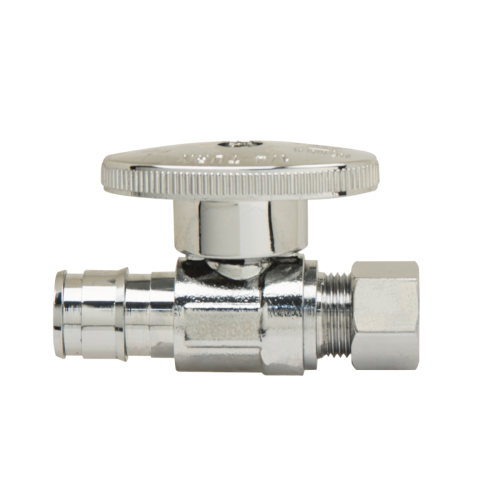 A comprehensive range of water stops and connectors designed to make installations fast and secure. 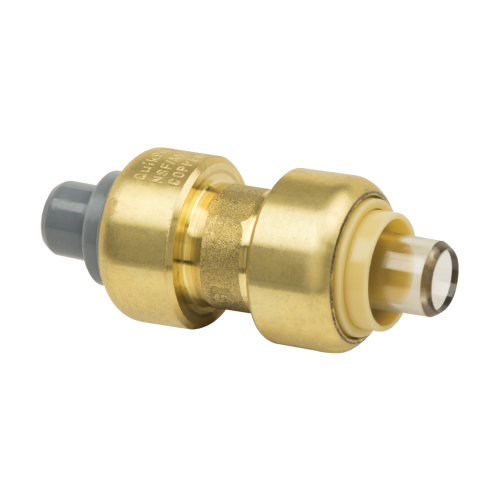 You’ll find configurations for nearly every application and connection type, all featuring quality engineering and materials at a competitive price point. 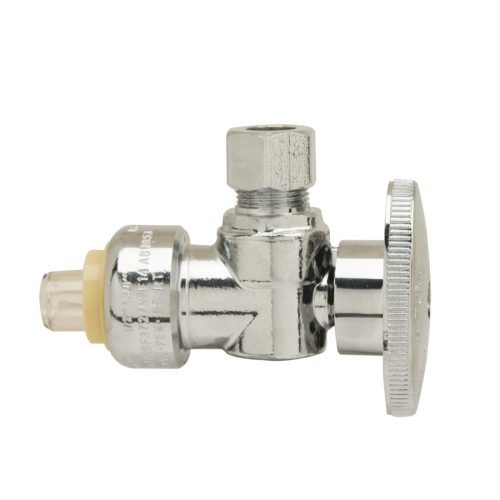 Tough, flexible and corrosion resistant, Plumbshop gas connectors will help make short work of your installations. 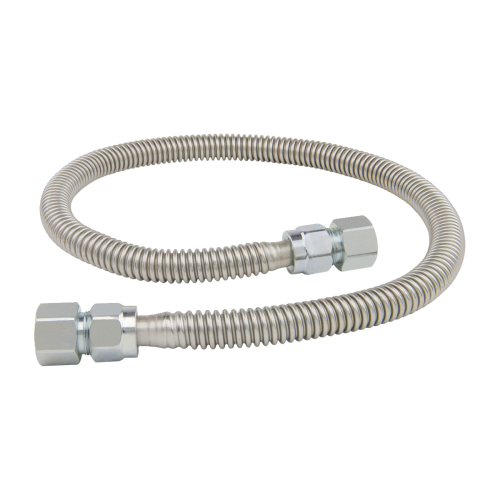 The corrugated stainless steel tubing is clearcoated for protection from most household chemicals, and results in a clean looking and long-lasting installation at a great price. 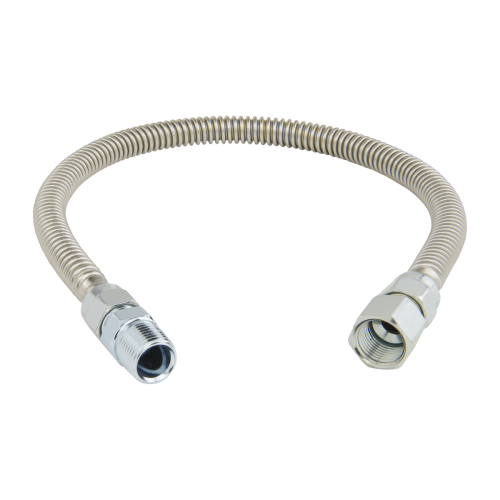 Plumbshop push connect fittings make installations faster, easier, and more cost-effective. 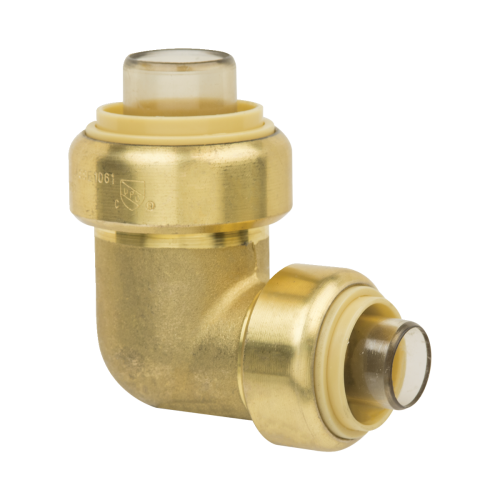 These lead-free brass and copper forgings are ASSE 1061-certified, and connect with copper, PEX, CPVC and PE-RT tubing. We also offer deburring and removal tools for every need.